Today, influenced by social networks and beauty standards, we seek means that help us achieve the desired results imposed by society. As for oral health, there is a tendency to use activated charcoal as a bleach to achieve a whiter smile, but what is the reality behind this miracle product? Activated charcoal is a finely ground black powder or activated charcoal powder made from coconut shell, charred bones, olive seeds, charcoal, sawdust and other materials. Coal is “activated” when processed at high temperatures. This changes its internal structure, making it more porous than normal charcoal. Traditionally it has been used in hospitals to treat intoxications, poisonings and overdoses due to its binding properties through an electrification process. Being electro negatively charged, it attracts molecules with positive charges such as gases, toxins and free radicals. Another element that influences its use is the porosity of the molecule, which allows the union of charges to be more stable and that it can be excreted from the body along with the harmful substances. In the last decade, tooth whitening has become a global trend, from office to home whitening remedies; the perfect smile is an aspiration to achieve. 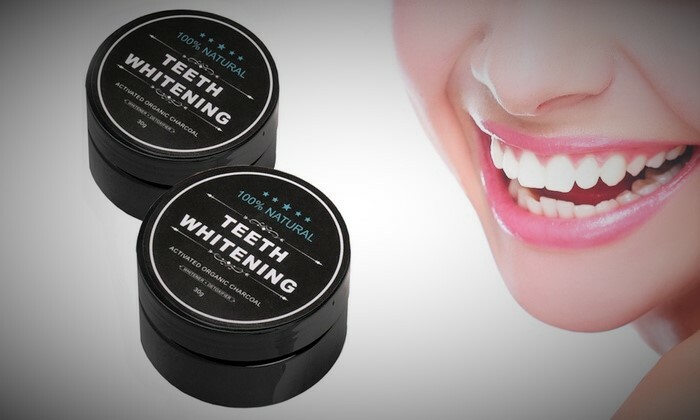 Activated charcoal has been associated with titles such as “whiter teeth naturally”, “a white smile at a low price”, “Do it yourself: bleaching powder”, among others. 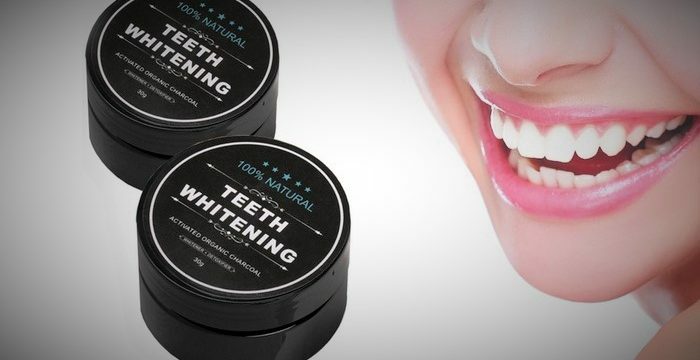 The FDA and the American Dental Association, among other institutions, have not approved and do not recommend its use as a dental whitener because of the lack of scientific evidence and associated negative factors that outweigh the benefits offered by activated charcoal. Visit your dentist regularly to maintain good oral health. Seek professional advice on the different options available to whiten teeth. Get informed and ask yourself about the veracity of the products you see on social networks. Always go to a professional before trying any remedy that promises results. Avoid the consumption of foods and beverages that stain tooth surfaces.